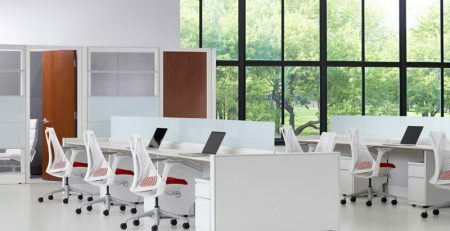 Our benching cubicles create workspaces that welcome interactions, enhancing the workflow for teams. 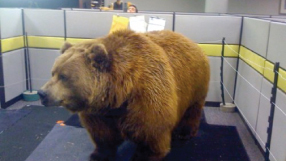 It’s easy to share at the bench, minimizing the need to relocate for meetings. 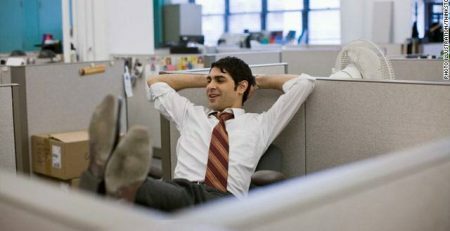 A well-balanced open office environment also recognizes the individual’s needs, particularly the element of privacy. 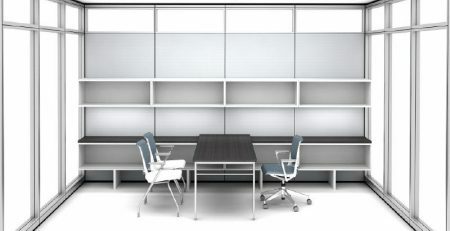 Create visual privacy with screens available in fabric, glass and markerboard or add in space-dividing storage. 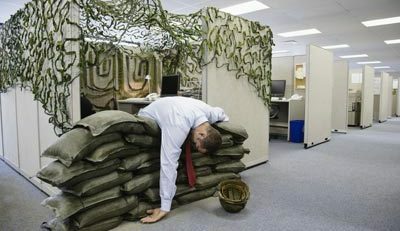 As teams grow and change, our benching cubicles can be reconfigured or expand to support new dynamics. Create a happy and productive workspace with Verity benching. 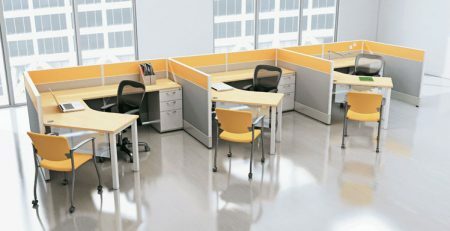 Our benching cubicles are extremely versatile and can be configured to fit any office on any budget. Offices are changing, people and employees are changing. For some companies, its time to embrace that change and offer their work force something new and unique to support their needs. 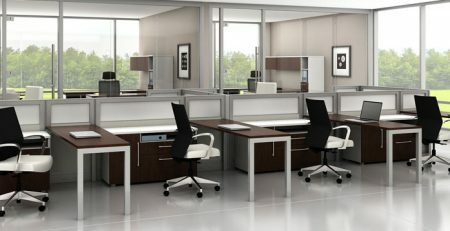 Benching and open concept cubicles work with your team and your office space to create a fully functional office environment that feels natural and open. Chat online or fill out the form below today to learn more. We offer free space planning and design on all projects, we would love to work with you.